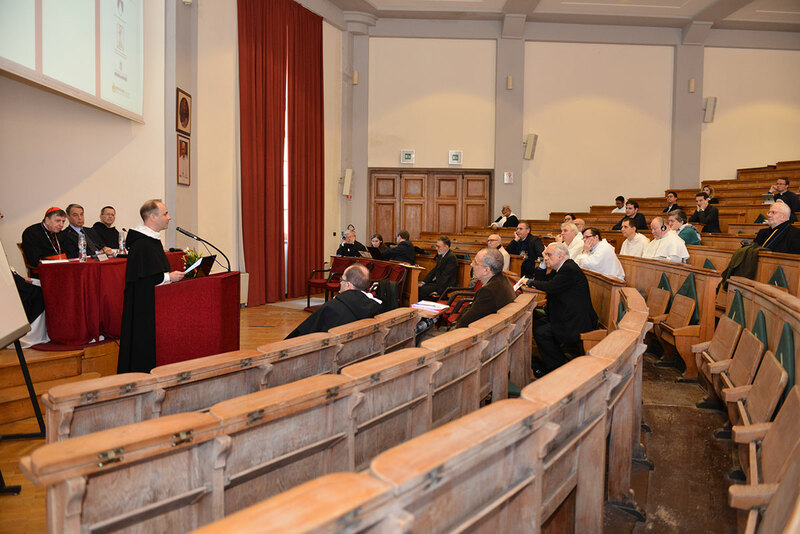 The Russian Emperor Alexander I (1801-1825) assigned the friars of the Dominican Province of Lithuania to the pastoral care of the Church of St Catherine of Alexandria in Sankt Petersburg at the end of 1815. 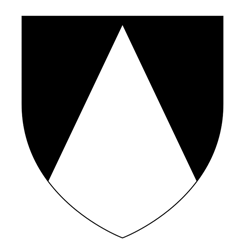 The following year, 1816, the first priory was founded there. 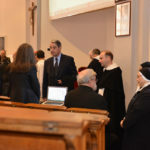 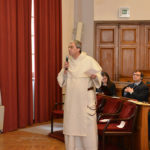 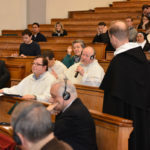 On the occasion of the bicentenary of the arrival of the Dominicans at the former capital of Russia, the Dominican Historical Institute organized an International Historical Conference whose aim was to present some chapters of the long history of relations between Dominicans and Russia from the Middle Ages to the present time. 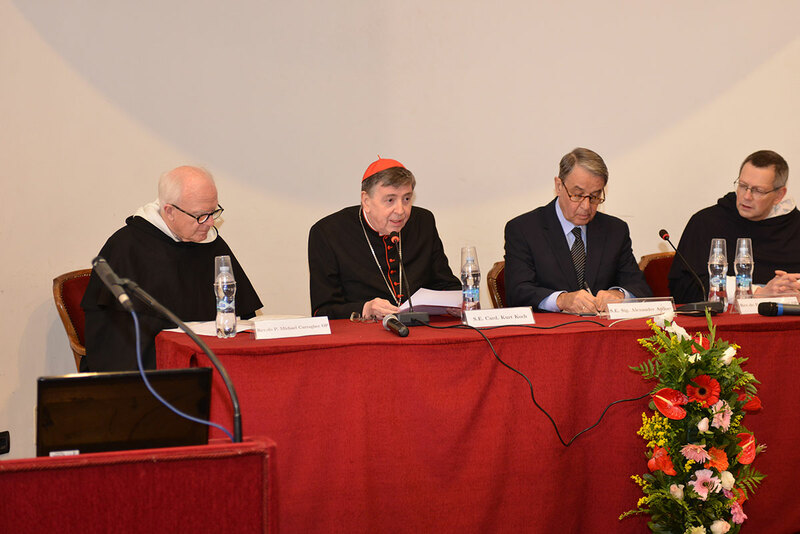 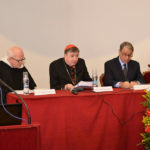 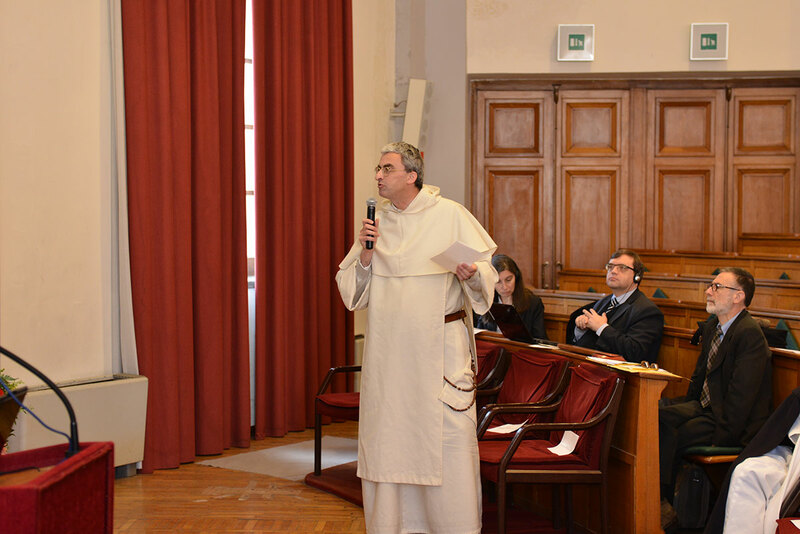 The Conference took place at the Pontifical University of St Thomas Aquinas in Rome from 9 to 10 December 2016 and was honoured by the presence of Cardinal Kurt Koch, the President of the Pontifical Council for Promoting Christian Unity, as well as the Ambassador of the Russian Federation to the Holy See, Alexander Avdeev. 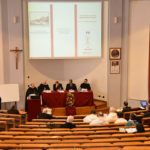 The papers dealt not only with Dominicans – friars, sisters and laity – living and working in the Russian territories whose expanse has changed during the long centuries, but also with theological or political thought of Dominicans in Russia. 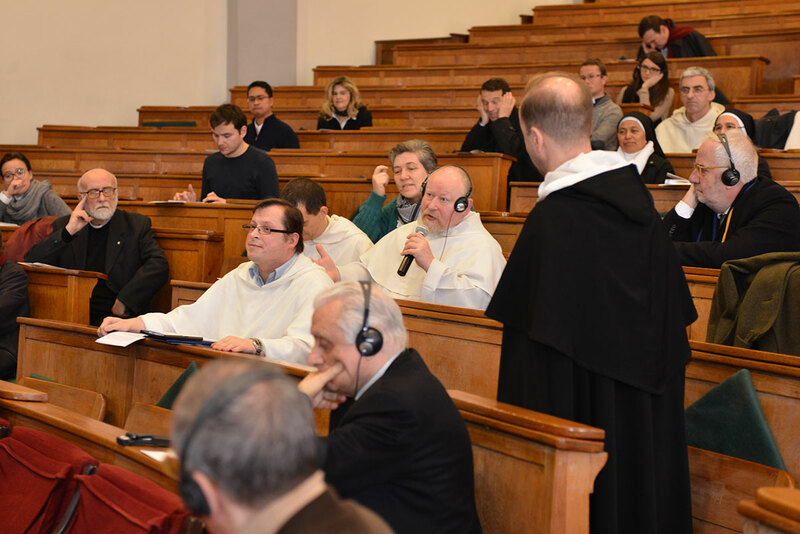 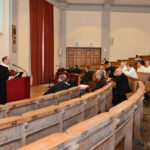 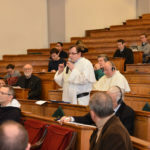 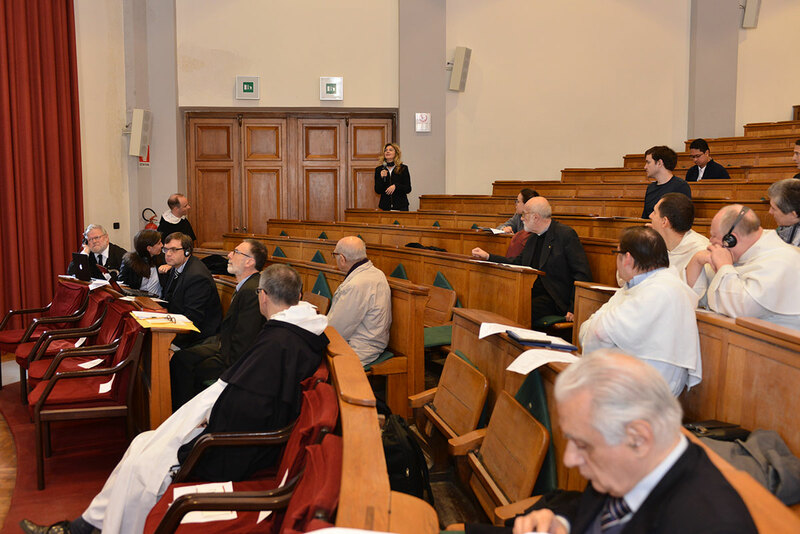 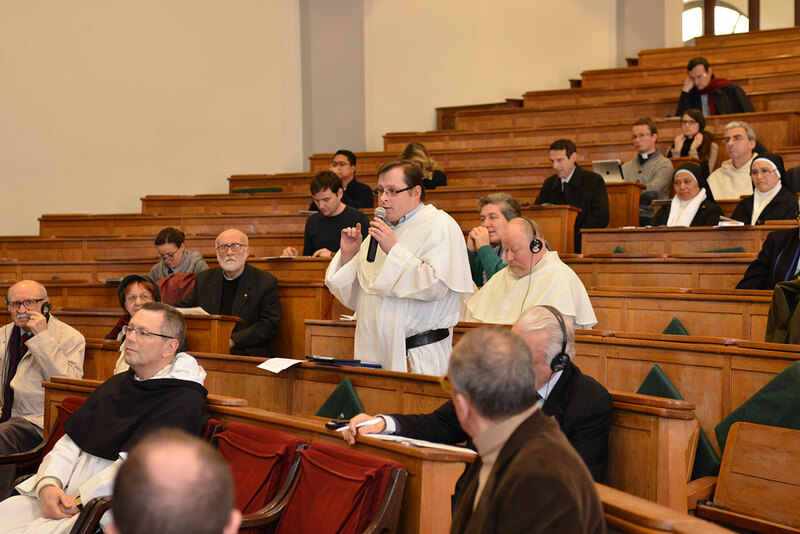 Testimonies about the current presence and apostolic activities of the Dominican brothers and sisters in Sankt Petersburg were also enriching. 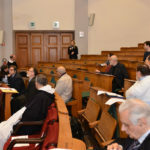 The two-day Conference could only look into some aspects of the topic. 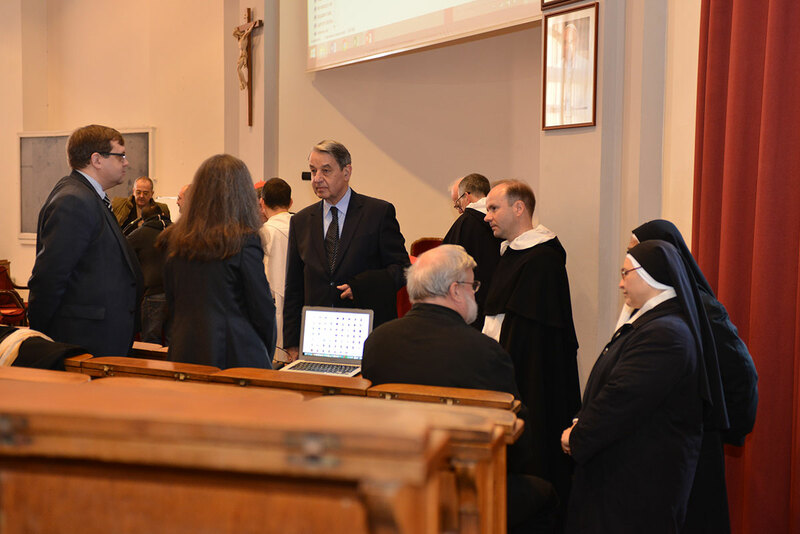 It was noted in the final summary that there are still many archival sources waiting to be studied. 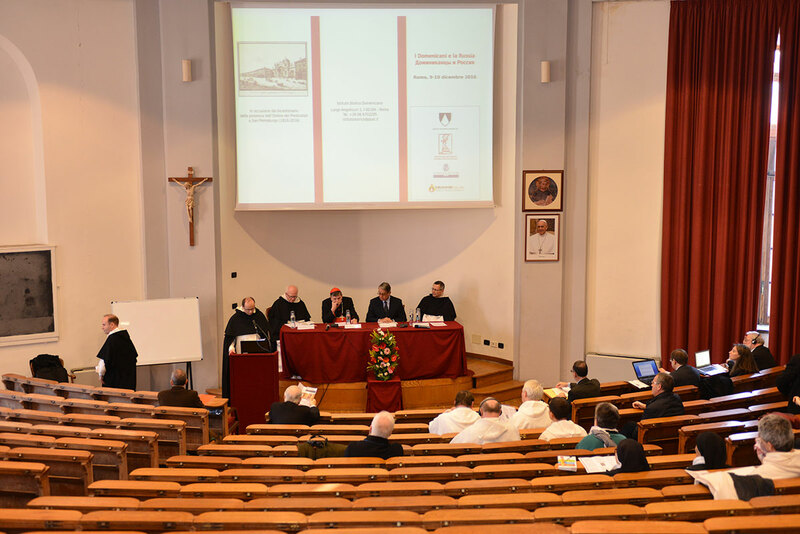 Actually, the organizers wanted to give impetus to further research of this chapter in the history of the Order, for there is still a long way from these reflections to a possible exhaustive monography about “Dominicans and Russia”.